Aside from poor performance and high energy costs, many potential dangers can result from improper water heater installation. That’s why choosing the right contractors can make all the difference. 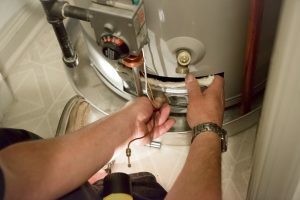 If your water heater is broken or in need of maintenance, our licensed expert technicians can often schedule an appointment and have the problem fixed the very same day. Call the professionals at Aircor Heating & A/C to schedule a heating system inspection now, before everyone else does. 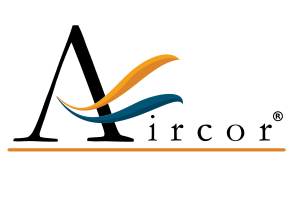 We provide free phone consultations and on-site quotes to provide you with the best options suited to your needs and budget. For more information on financing or to get a free estimate, please contact us at (773) 800-1777 today.